In 1955, 14-year-old Till was visiting Mississippi when he was kidnapped, brutally tortured, and shot in the head for reportedly flirting with a white woman. And while racist hate crimes were an all too common reality in the Jim Crow South, what makes Till’s story unique is that his mother insisted on an open-coffin funeral and encouraged newspapers to carry the images of her son’s mutilated body. Subsequently, his death became a galvanizing force in the Civil Rights movement. 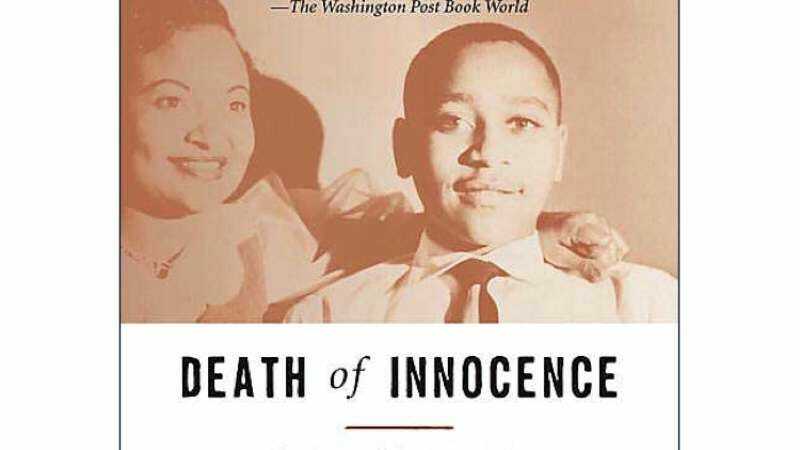 Death Of Innocence tells the larger story of Till-Mobley and her role in the Civil Rights movement and beyond, although it remains to be seen exactly where the film will put its focus.